Hot off the presses! My C.C. 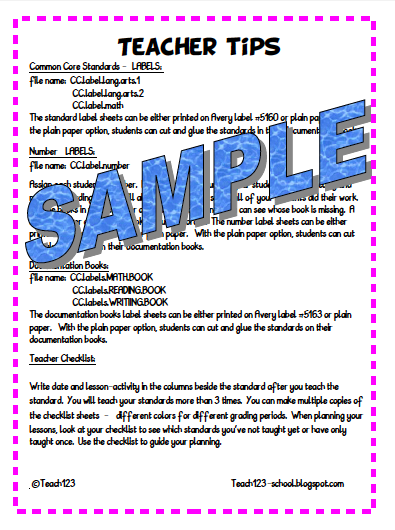 standards documentation kits are my latest additions to my TPT store. Little did I realize when I began this, how utterly time consuming it would be. The packet is only 16 pages, but it was labor intensive work. 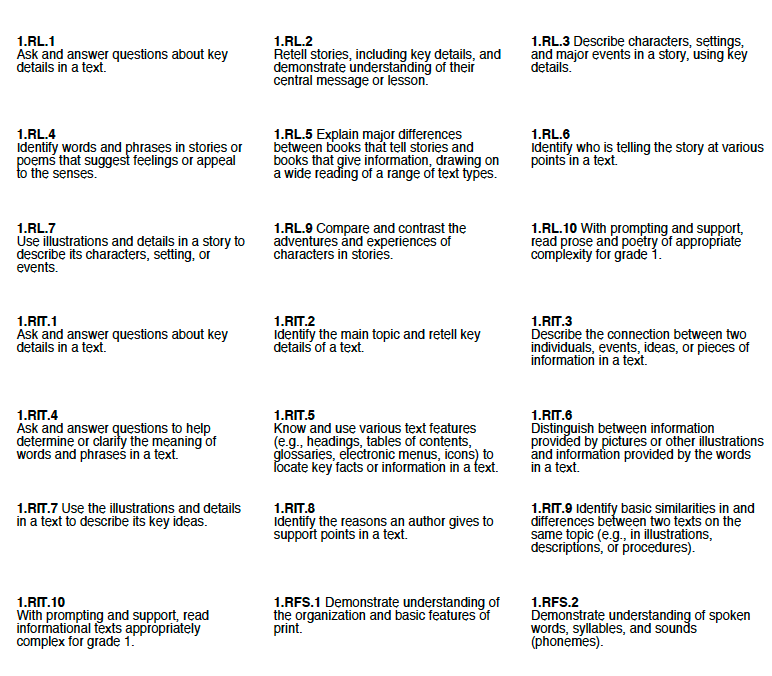 Usually I can make a 15 – 20 page lesson packet in short period of time. 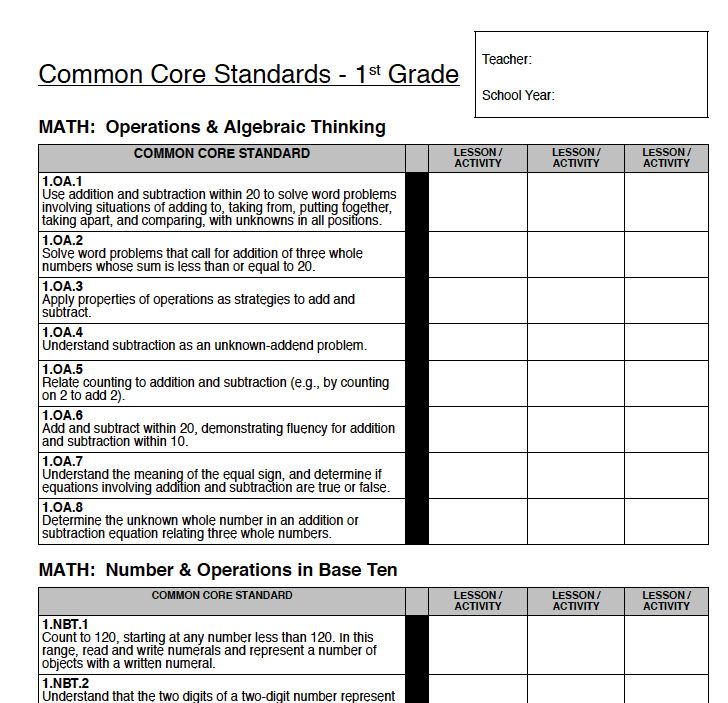 But, when you look at how many words are on a typical lesson worksheet compared to a page of standards then you will understand why it was so time consuming. Below are the packets I’ve made so far. If this is something you would be interested in purchasing from my TPT store, leave a comment with your grade level/email and I will work on that grade levels next. I will also send you an email when I finish the packet to notify you. 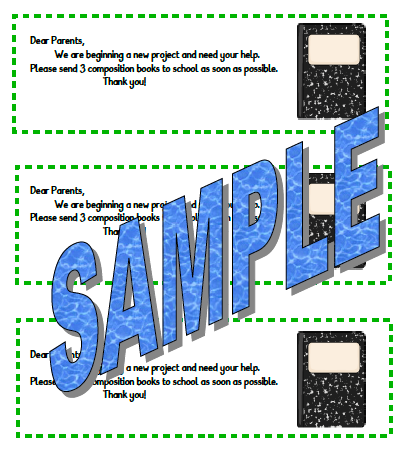 Documentation Book labels for writing, reading, & math. Parent note asking for composition books. 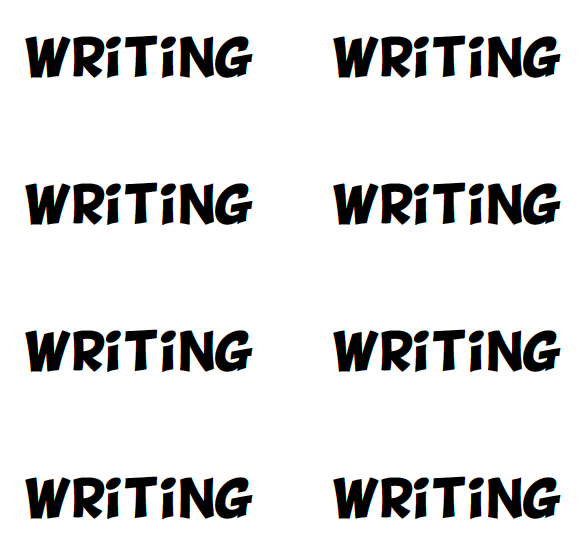 Labels for language arts and math. I am looking for 6-8!